Watch Raju beat Kalia in archery with all his might in -The Greatest Archer Of Dholakpur-! The kids go into the jungle for an adventure and end up saving Gorillas and bashing the goons. 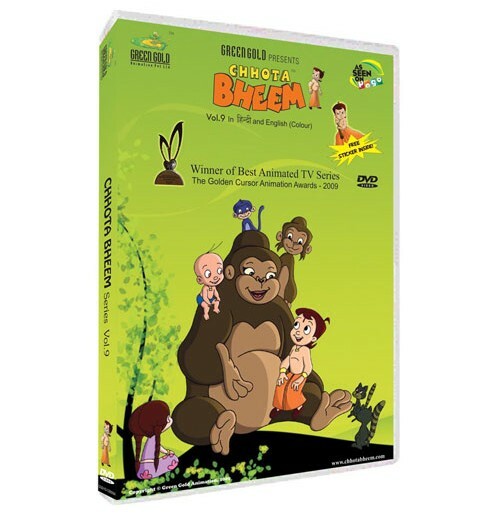 Bheem and friends help get back Avi chacha who has vanished in air literally with his new found discovery. 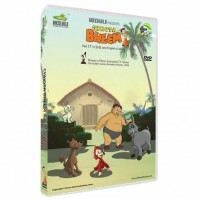 Also watch Bheem catch the thieves who are creating havoc in dholakpur. Enjoy all the action, enjoy all the adventure in this volume.